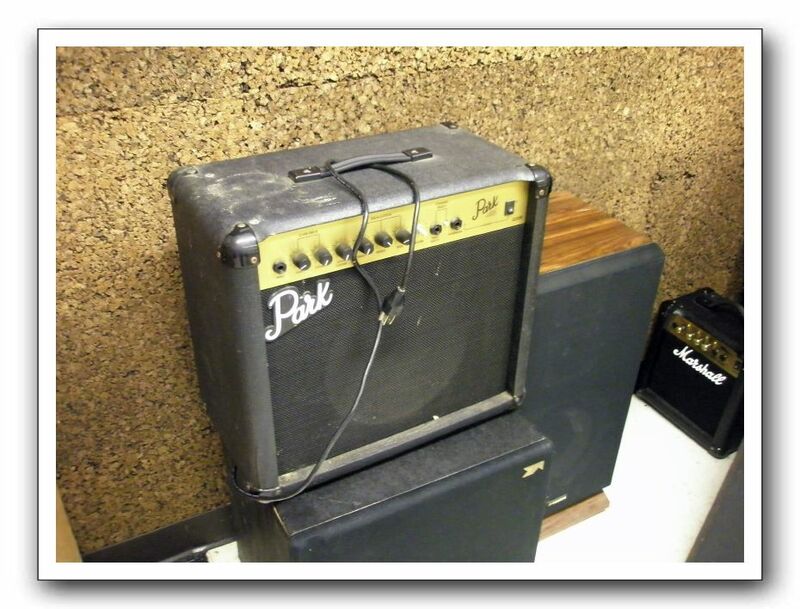 Someone found these old amplifiers and speakers in storage and thought they belonged to the radio station. During the 2011 reunion they were sitting in Studio A. The cork covering the wall behind the equipment was installed by the radio station staff in 1970 when WRCR moved into this space.